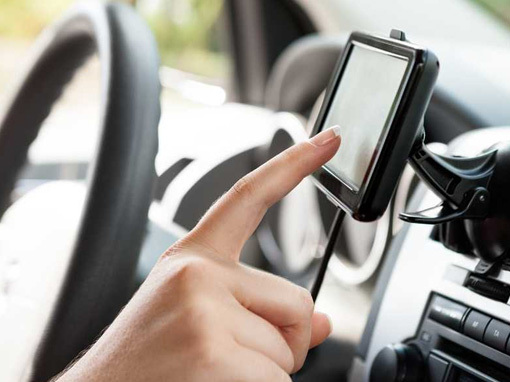 Stay in constant contact with your drivers using also Garmin GPS. Ensure the security of your personnel by monitoring what’s going on. Use the automatic replies to simplify communication with the drivers. Know when it’s best to contact your drivers and when they can’t answer. 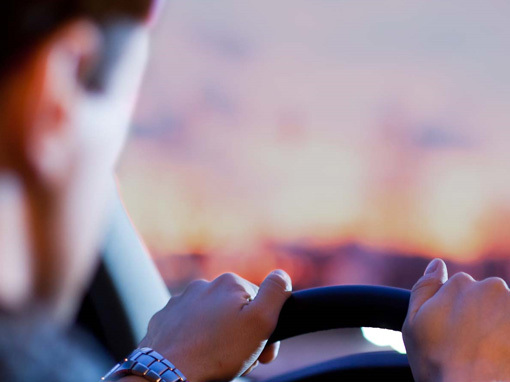 Communicate with the driver directly on the onboard Garmin GPS terminal or activate the hands-free device from the office, leaving the driver free to concentrate on driving. MyWakes allows you to communicate with the drivers in real time on the onboard terminal and on their mobile phones. You can also send and receive free format text, routes, orders and job assignments and program destinations from the office, sending them remotely to the vehicle’s navigation system. Improve security by providing your staff with panic buttons that alert the control centre. You will be able to remotely open a communication channel to hear what is happening in the driver’s cabin and to monitor any emergency situation on the vehicle’s internal surveillance camera. Manage your fleet remotely by planning and optimizing routes and job assignments via the onboard Garmin GPS terminal/navigation system. Set the route destination directly on the map, setting expected travel and idle times. Send the information directly to the Garmin GPS terminal and get notifications so that you can instantly check on how the assigned job is progressing.